Our FREE diagnostic service should be performed whenever you are experiencing drivability issues, reduced fuel economy, have a check engine or service engine soon light illuminated. Our fleet of modern towing vehicles stands ready to assist you 24 hours a day no matter the circumstances. 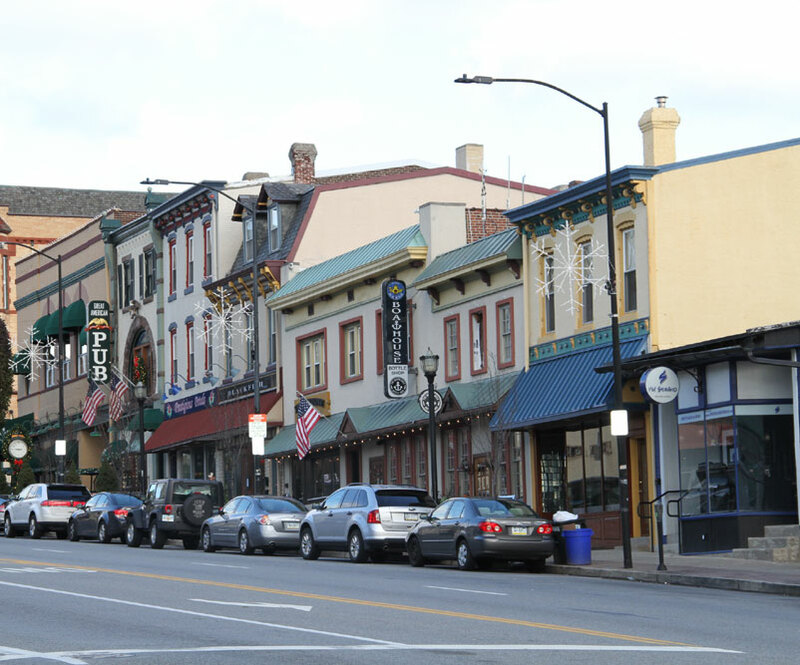 Whether you need to get to work, school, or need to attend to other responsibilities, our free local courtesy shuttle can take you where you need to go. Performed by A.S.E. Certified Automotive technicians we guarantee all of our work. Ask our service manager for details. What services are available at Bowe's Exxon? Bowe’s Exxon Car Care Center is able to service all aspects of your vehicle from headlights to the exhaust pipes including the brakes engine, transmission and suspension in between. While it is best to make an appointment in advance we can take your car in on a rush basis for emergency service and will begin servicing it as soon as we have an opening. Should I have the tires rotated on my vehicle? Auto & tire manufacturers recommend rotating your tires every 6,000 miles. Failing to follow their recommendations will cause your tires to wear unevenly, wear out prematurely and may cause handling issues while driving. 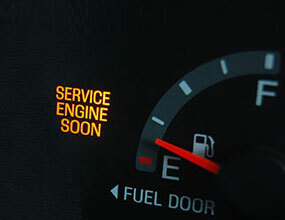 What should I do in the event my vehicles check engine light illuminates? Vehicle check engine lights serve to provide the earliest possible warnings that there is an issue or will be an issue with one of the autos engine or emissions systems that are monitored by computer. Your auto may continue run fine while the light is on, however you should have it checked at your earliest convenience to prevent damaging the engine or emissions systems. How often should the fuel filter on my car be replaced? In order to keep your car running it’s best and to prevent fuel system issues your filter should be changed every 30,000 miles or sooner depending on the recommendations you may find in your vehicles owners manual. What should be done if my car starts to overheat? An overheating engine is a severe problem that can cause severe engine damage if the vehicle operation is continued while overheating. 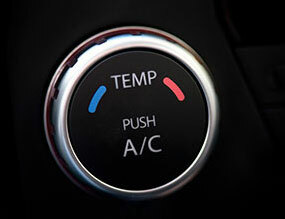 As soon as you are aware your vehicle has overheated safely exit the roadway and turn off your car. 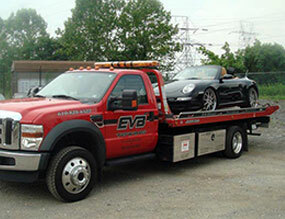 Allow your engine to cool and call us to tow your vehicle in to repair whatever is causing the overheating issue. Here at Bowe’s Exxon Car Care Center we recommend regular coolant system tests to maintain the performance and safety of your vehicle, including pressure testing your cooling system, checking the freeze point and heat control quality of your cooling fluids, checking system cleanliness and proper levels. Why not stop by Bowes today and have one of our ASE certified auto technicians make sure your engines coolant system is in top operating condition before you take that next long trip. How often Should I change the oil and filter in my vehicle? The oil and filter should be changed every 3,000 miles or at the frequency found in your vehicles owner manual. Failure to change the oil at the prescribed frequency can cause premature engine wear or failure, shortening the life of your vehicles engine. When should synthetic motor oil be used when changing my vehicles oil? Synthetic motor oil should be used in vehicles with extreme performance requirements, for example, vehicles that are used for towing or high-performance applications, vehicles that are operated in high or extremely low temperatures. Synthetic motor oil can offer your vehicle better fuel economy and longer intervals between the need to change the oil which can offset the higher cost of synthetic oil. 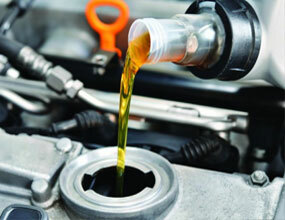 Here at Bowe’s Exxon Car Care Center we service all aspects of your vehicle!